Load Capacity – 400 kgs / Hr. 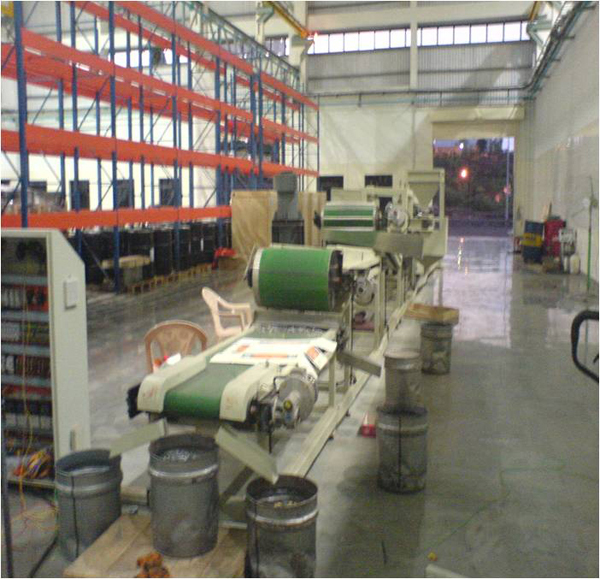 Machine manufactured for automatic separation of dust, iron, ceramics, cermets and diamond from the lot. Sorting capacity - 400 kg / hr.